Welcome to my canvas prints online store,we are offering high quality canvas printing,also acrylic prints,and metal prints,and also have large size of items for your choose. 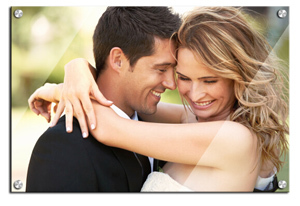 Print your photo on canvas with the unique way to record every precious moment in your life. Everyone has a different life, no matter how many years you walk through, there are some of the people and things make you unforgettable. Will you have a camera to record every fragment of your life, these are the witness of your growth. If you don't have, will you regret when you have something to think about? Don't hesitate, hesitate will only make you lose more. 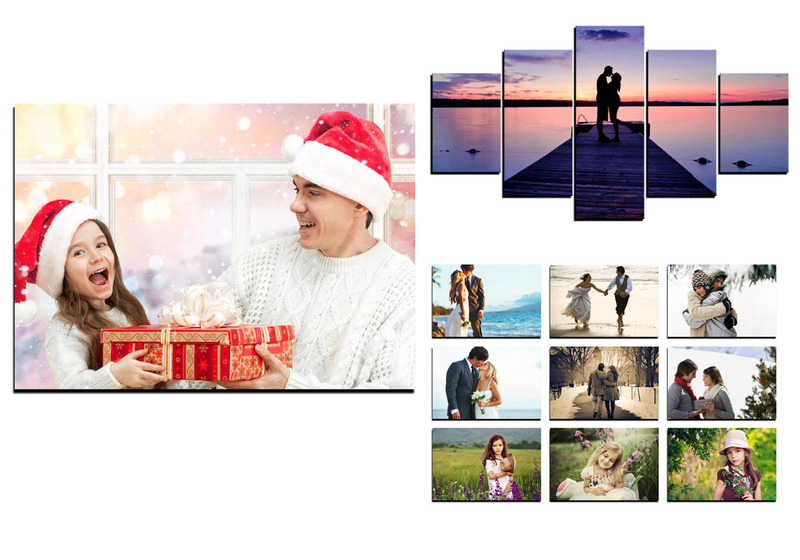 My Canvas Prints as AU online photo printing factory is to help you turn your previous photos into art which include canvas prints, metal prints, and acrylic prints, etc., you can save every precious moment of your life. 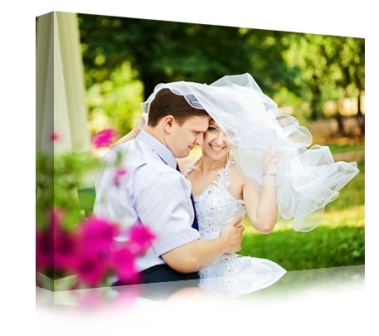 Wedding picture on cheap canvas print is the best method to commemorate the most beautiful moment. Marriage is the fruit of love, and it is also the witness of two people's love, from that moment you are not only to have love, but more important is the responsibility. From the moment of marriage, you are not individual but a family. Always remember the blessings from family and friends in wedding, always remember what parents told to you in wedding, always remember you promised each other in wedding. No matter how long, stand together through storm and stress, never abandon. All of these wonderful memories are the power of you struggle together. Maybe one day, when you have gray hair, what you can do is to recall the sweet memories you spent together with your partner, Wedding photograph prints is simple to help you witness your marriage and love with the most convenient and unique way. Transfer baby photography onto canvas in Sydney Australia record your baby's every interesting moment. Every little life was born with too much surprise, excitement and memorable moment, and every time, the novice parents couldn't help to press shutter button and want to keep baby every expression, each a tremendous change. Since the baby was born, the computer in the home stores a huge amount of folders - baby pictures, but with the passage of time, the folder is bigger and bigger, more and more baby photos. New problems appear, dad is often busy with work, and mom is busy taking care of the baby, and baby's photos in the computer stayed there, Only slightly idle, occasionally open the computer to a quick glance at the cute baby images, once shut down computer, the little angel photos and hide. If you want to see baby pictures at any time! 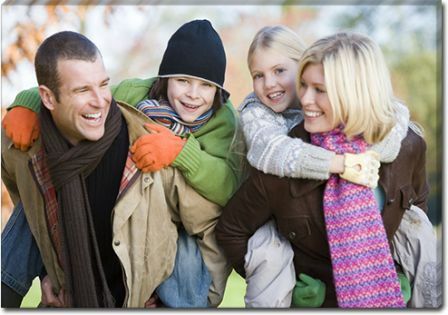 canvas photo prints make a beautiful framed canvas wall art, in order to record the children's growth course and share with others the joy of parenting, for parents it is a very important thing. Nowadays, the online canvas printing is very popular, when baby grew up, he could see himself so lovely moment of growth, he must be very happy, what precious memory it is. Find something special and unique that she is guaranteed to love, modern giclee print is one of the most creative gifts for girlfriend! Turning her favorite and most precious picture in a cheap personalised canvas will be the best gift. More than 80% of women chose to love their family photos, personal albums than personal, jewelry, food, etc. 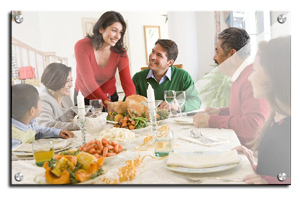 Thus, we can see the position of family photos and personal album in women's heart. This let it become one of the most unique presents.